A teacher toolbox and reference. Happy New Year to everyone and I hope you are all still enjoying a hard earned and relaxing break. As you may have been able to tell by the frequency of my posts, I have been enjoying a break away from work too. The good news is that I’m not quite ready to slip back in to work mode just yet. 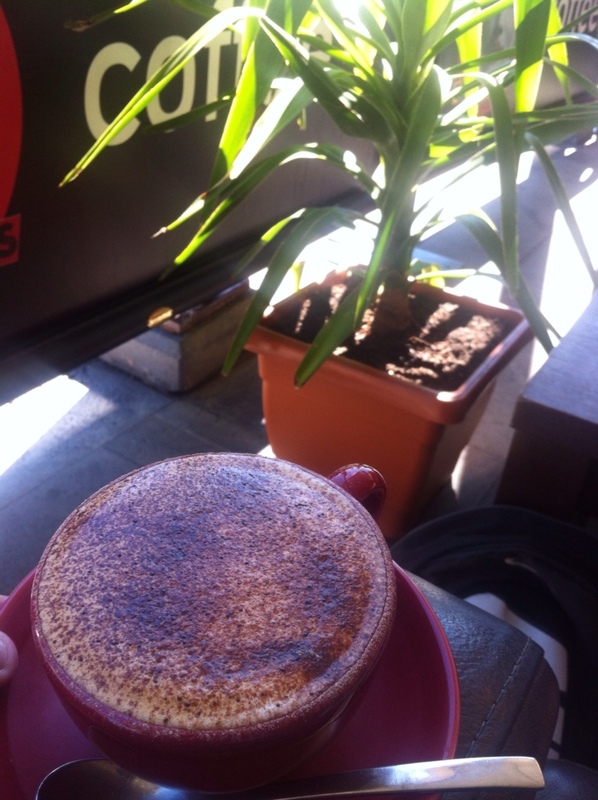 In fact, I’m writing this post from one of Ballarat’s (in my opinion) best coffee houses – The Unicorn. If you’re ever here for a visit, it’s a must try! Not a bad way to spend a Tuesday morning during the holidays! Having said all of this, I know for a fact that teachers are beginning to think about the year ahead and the endless adventures, laughs and challenges that will be your new grades. Graduate teachers are nervous about the ‘great unknown’ that will be their first year of teaching (no amount of university will ever prepare you!) and experienced teachers are excited to get back into the classroom and share their knowledge with their students and colleagues alike. Me? Well, here’s the thing. On the 4th February I’m flying to Santiago, Chile, to begin a year long (maybe more) adventure around the South American continent. In the last few months I have left my position at Canadian Lead Primary School as a Grade 3/4 classroom teacher, sold my beloved road bike and numerous other possessions on eBay, bought a hefty amount of overseas currency and done hours of planning, reading and research for my eagerly anticipated trip. So what’s in store this year for OpenEdToolbox? I guess one of the best things about traveling in the 21st Century is the ease with which we can communicate. I’m looking forward to staying in touch with my brilliant PLN on Twitter, my friends on Facebook – and what they’re eating via Instagram! I’m hoping that among the great travel experiences that I encounter it will be as if I never lose touch with current education debate, passionate teachers and their wonderful ideas. All of this will enable me to return to my profession enriched, culturally and academically, and more committed than ever. With all of the extra time on my hands (fingers crossed!) I plan to continue my work with OpenEdToolbox. This is largely due to the amazing responses I have had via email and Twitter to some of my posts, and the opportunities I have had to collaborate with others. I have been discussing some exciting opportunities to work with Education Services Australia and their amazing maths300 resource, and I am also planning some collaboration with Fractus Learning. In addition to this, I plan on writing a live travel photoblog to document and communicate my experiences overseas, the details of which will follow shortly. Thank you to all of my followers and readers for their encouragement and support, and I look forward to learning with you in 2013. 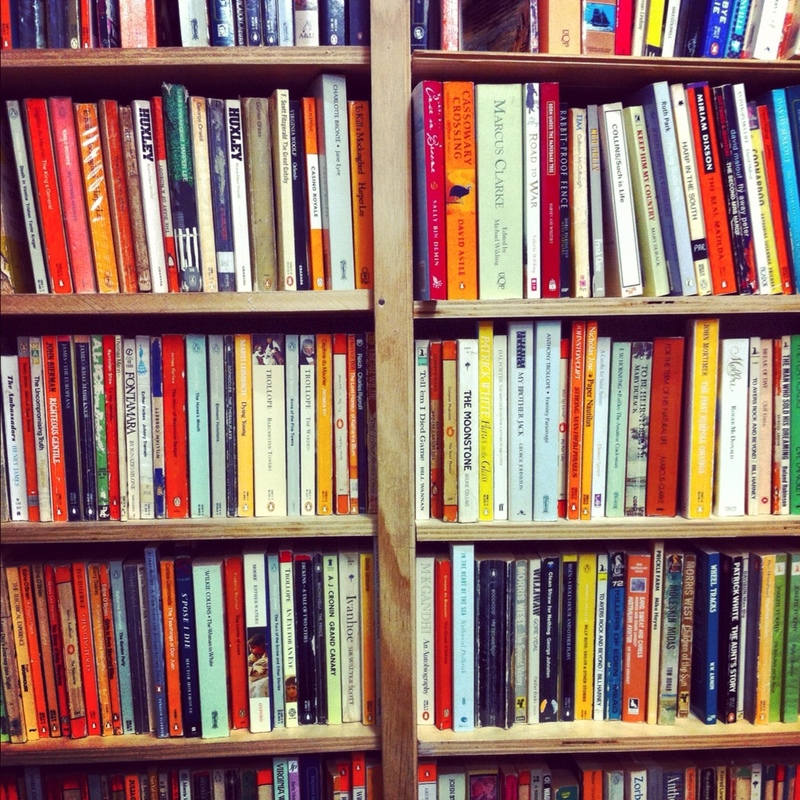 What are your grand plans for 2013? What are you most excited about sharing with your students this year? Please share your comments below. News Shorts, Ed Tools and more. I’m going to draw from my weekly notes and favourited Tweets to build a range of links into this short monthly section that cover related news, interesting blog posts and recommended Ed Tools. I’ll try my best to experiment with some of the tools offered. If not, I’ll take care to ensure that they are re-blogged from reputable educational sources! That’s all for now. I am planning to investigate Sqworl and Storify for my next post. If you’re an expert or you have any comments please use the comments section for any feedback or tips! End of Term Maths Fun: Fermi Problems! 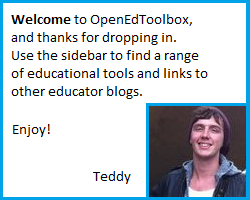 Enter your email address to follow OpenEdToolbox and receive notifications of new posts by email. © Teddy Mercer and OpenEdToolbox, 2012.